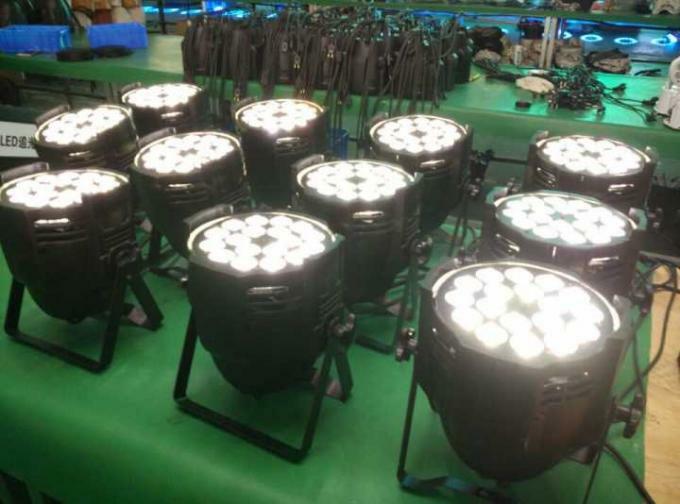 A: We are a real manufacturer of professional stage lighting. A:Our factory is located in Guangzhou City, Guangdong Province, China, about 25 minutes away from Baiyun Airport .All our clients, from home or overseas, are warmly welcome to visit us! Q3. How to get the price list? 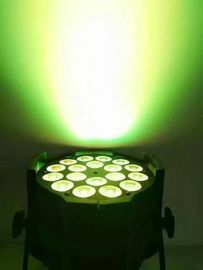 A: Pls email or call , skype at "cystagelight.judy" to us with items names which you like together with your details(name, details address, telephone,etc), we will send to you asap. Q4. 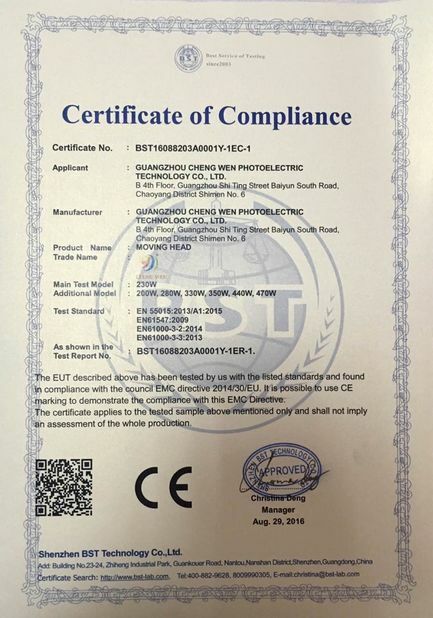 Do you have CE/ROHS certificate? 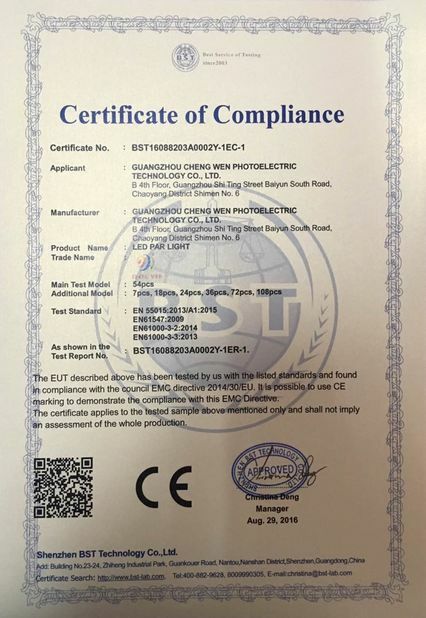 A: Yes, we can offer the CE/ROHS certificates as to your requirements. Q5. What's the shipping method and delivery time? A: Our products could be shipped by Sea, by Air or by Express. 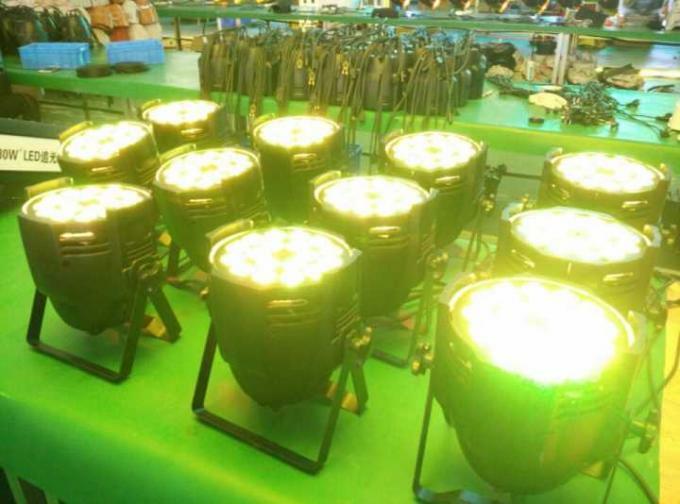 Which method to be used is based on the weight and size of the package and with consideration of customer's requirements. A: Yes, if you have your own forwarder in Guangzhou or all over China, we can ship the goods to your forwarder and let your forwarder ship the products for you. And then you will no need to pay the freight to us. Q7: What's the Payment method? A: We can accept T/T, Western Union, PayPal or visit factory in Cash as payment method, 30% deposit before production, the balance before delivery. When PayPal is made, 5% handling fee will be added. Q8: How to place an order? A: Please kindly let us know what you're looking for by email or phonecall, we will confirm the PI with total price. We wish to know the below: Delivery information-company name, details address, phone, destination, transportation way ; Product information: item number, size, quantity, logo, etc. Q9: How does your factory do regarding quality control? 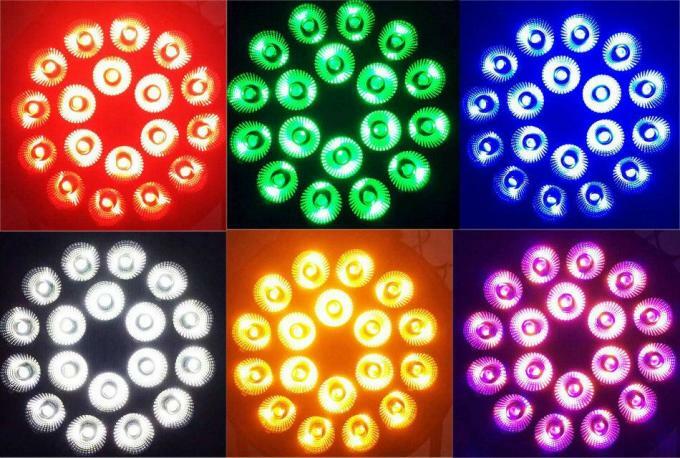 Quality is priority.CYSTAGELIGHT always attach great importance to quality controlling from the very beginning to the very end. Also, we provide 2 year warranty for all our products. Dimmer: 0-100% Strobe:: 1-20 times/ second.